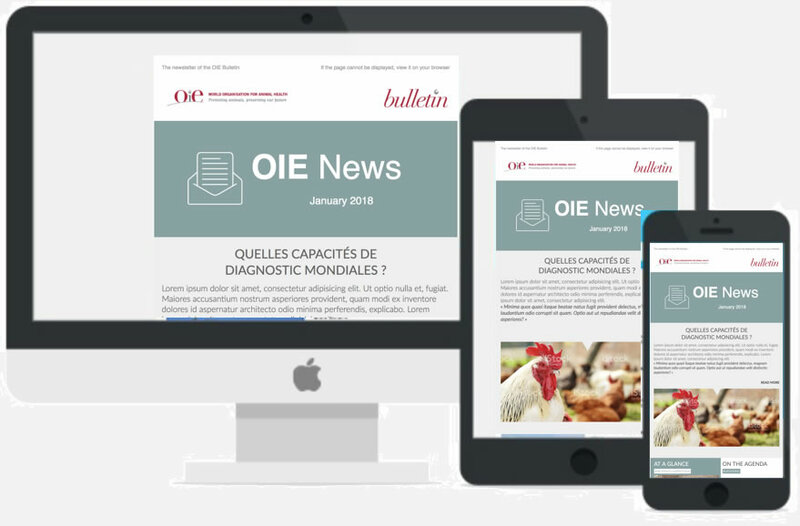 The monthly newsletter relays news from the OIE, as well as from its network and regions. This includes Member Countries’ self-declarations, staff movements, articles, upcoming events, OIE publications and communication tools. Subscribe to the monthly newsletter and stay informed on OIE’s latest activities at both global and regional levels.